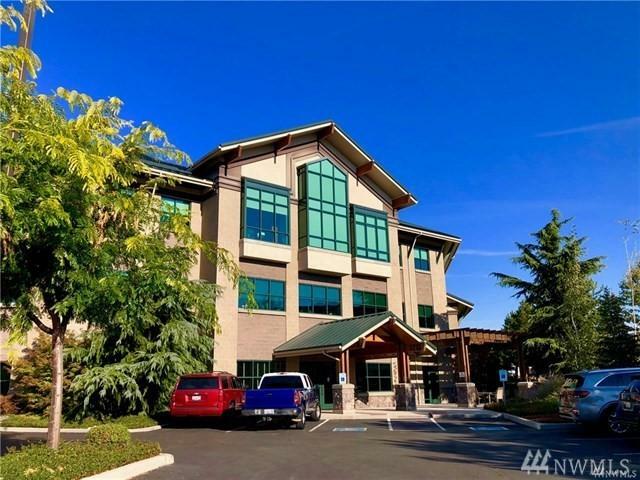 Newer professional ''Class A'' office space Ste C available Feb. 2019. 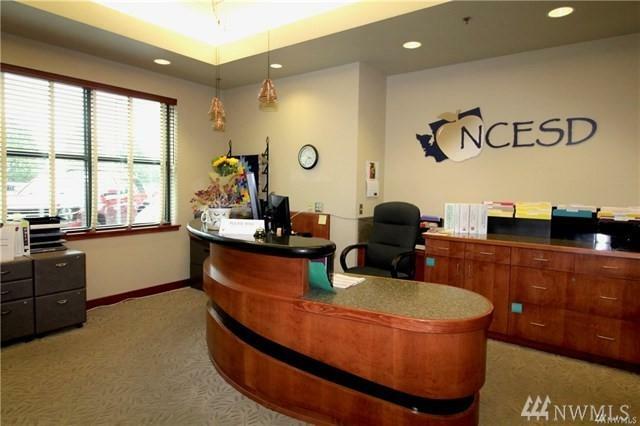 Current tenant is (NCESD) Educational District. Entrance on South side of building, lower ground level space no stairs, easy access. 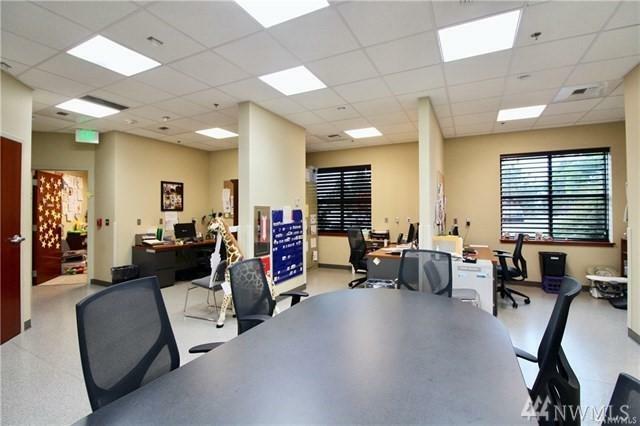 Many private separate offices and common work areas.